Get the Funk Out! : Get ready to hear about the latest toy craze! Listen to my conversation with the fabulous Eliana, aka sslimegirls! Get ready to hear about the latest toy craze! Listen to my conversation with the fabulous Eliana, aka sslimegirls! Today, Eliana (aka sslimegirls) was LIVE in our Studios for a great conversation about Slime, how the resurgence of slime is creating an incredible new hobby for teens (and even adults), throughout the country. Plus, sslimegirls shares her ups and downs, and learning moments, as she learns to create a thriving slime business. So, put down your Elmer's Glue and Borax! It's time to learn from a master of SLIME CREATION! What a blast having sslimegirls in our KUCI Studios. 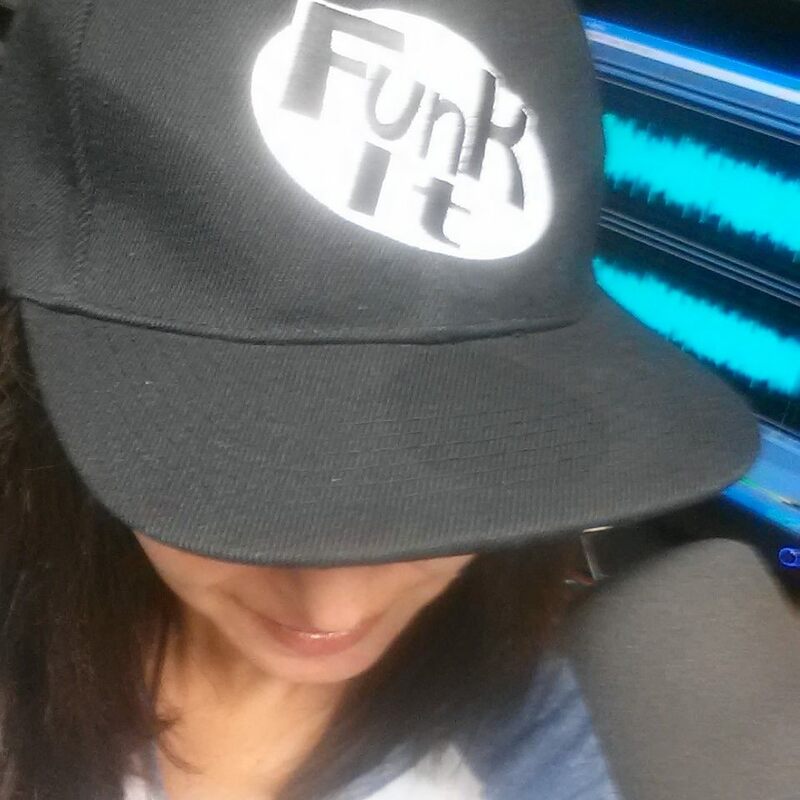 sslimegirls will be on "Get the FUNK Out! KUCI 88.9fm throughout the summer with updates and advice for all of you Slime creators...stay tuned! E-mail Janeane to find out how to be a guest on the show!